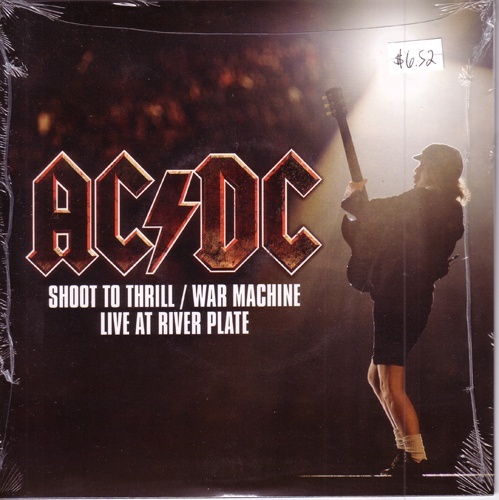 Both tracks taken from the official DVD release AC/DC: Live at River Plate. 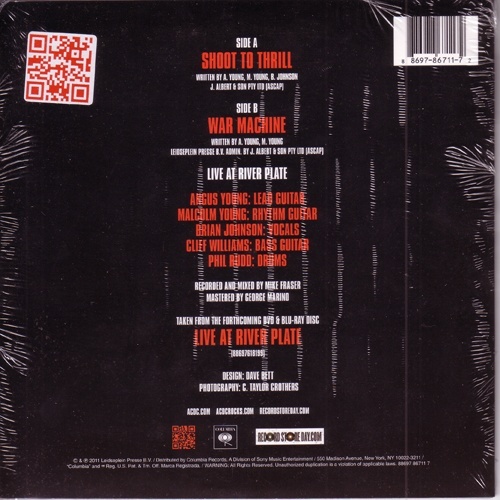 Both tracks recorded in Buenos Aires, Argentina in December of 2009. This was a limited Record Store Day release, only available in some stores.